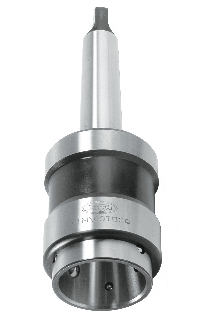 With its appropriate Quick Change Adaptors for Drilling, Counterboring, Reaming & Tapping operators,is the ideal Quick Change System.This system is capable to perform economically and with the highest accuracy,an unlimited number of operations at a single clamping of the component. 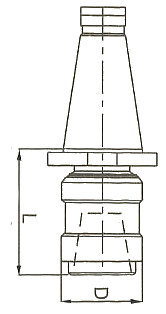 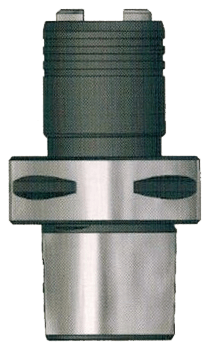 The adaptor locks automatically in the main body after the insertion, ejects positively when required, High concentricity with no axial and radial play, extremely short movements when changing the tools, tool change can be effected safely and efficiently with the spindle running up to 2000 r.p.m or stationary. 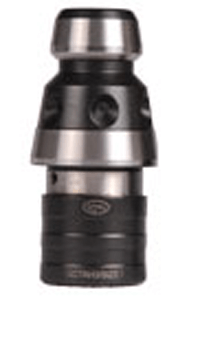 It can be used for Right hand or Left hand rotations, for Horizontal or Vertical applications.